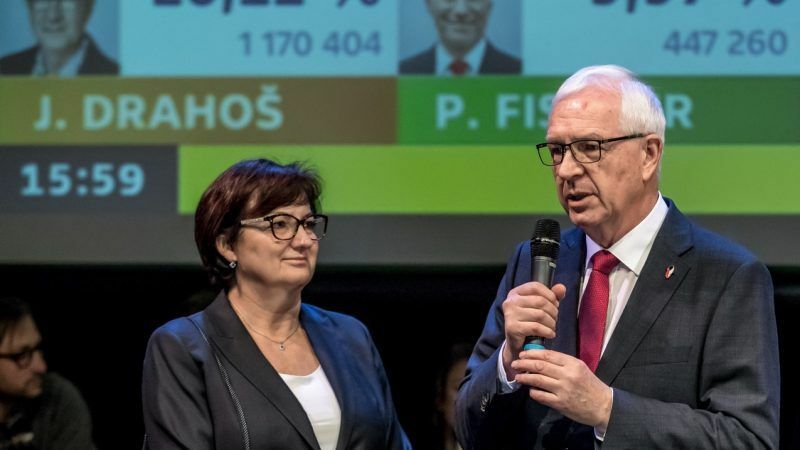 Pro-Russian Czech incumbent Miloš Zeman clinched pole position in round one of a weekend presidential election, paving his way to a challenging run-off against pro-European Jiří Drahoš, full results showed on Saturday (13 January). 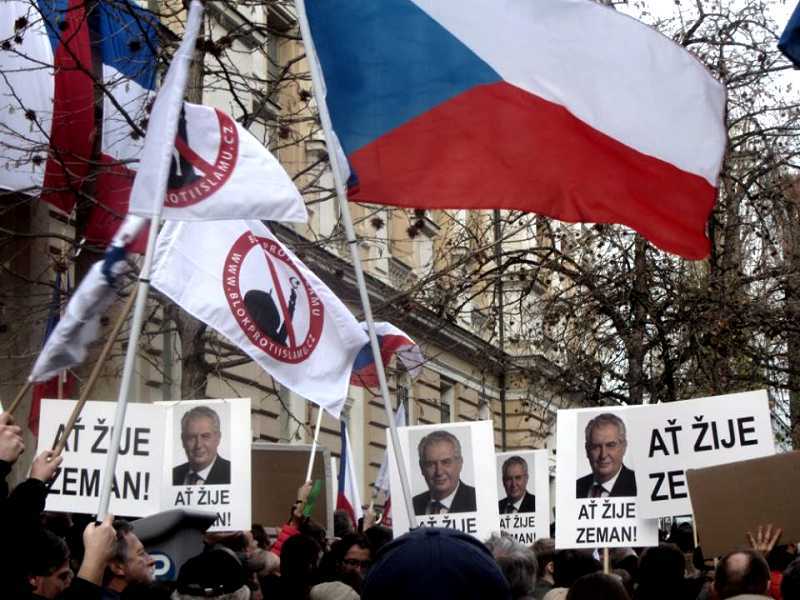 Milos Zeman, the President of the Czech Republic, attended a rally against refugees and Islam in Prague on Tuesday (17 November) on the anniversary of the 1989 Velvet Revolution, which peacefully toppled Communism in then Czechoslovakia. 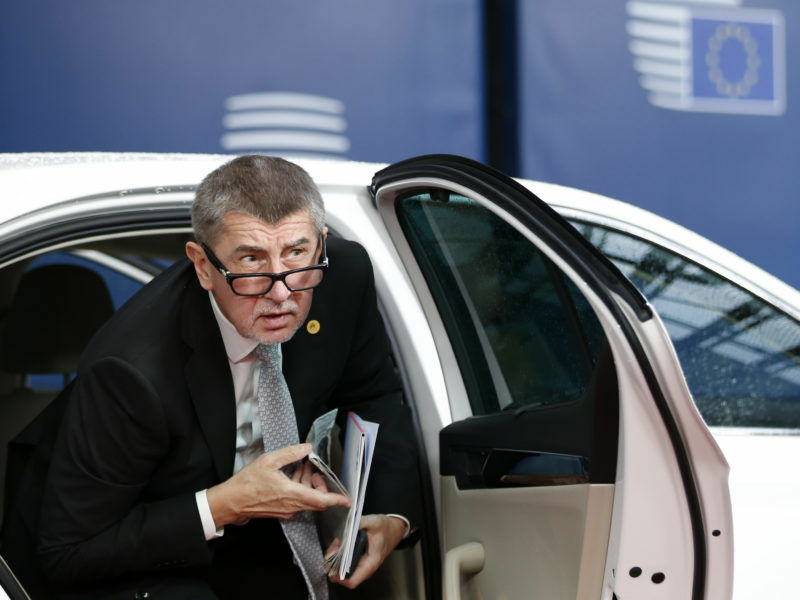 Czech Prime Minister Andrej Babiš, battling allegations his business empire illegally tapped European Union subsidies a decade ago, looks certain to lose a parliamentary confidence vote on Wednesday.